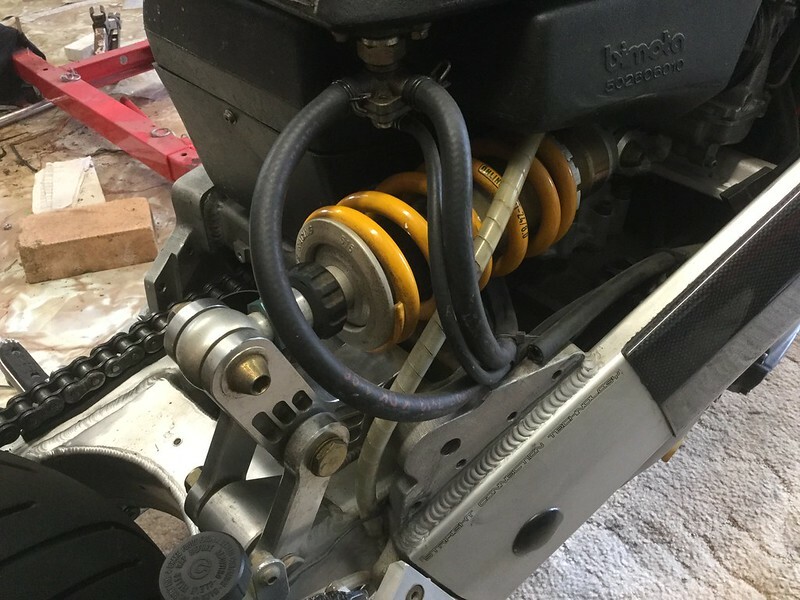 Bimota Forum :: View topic - What is this suspension linkage off? What is this suspension linkage off? 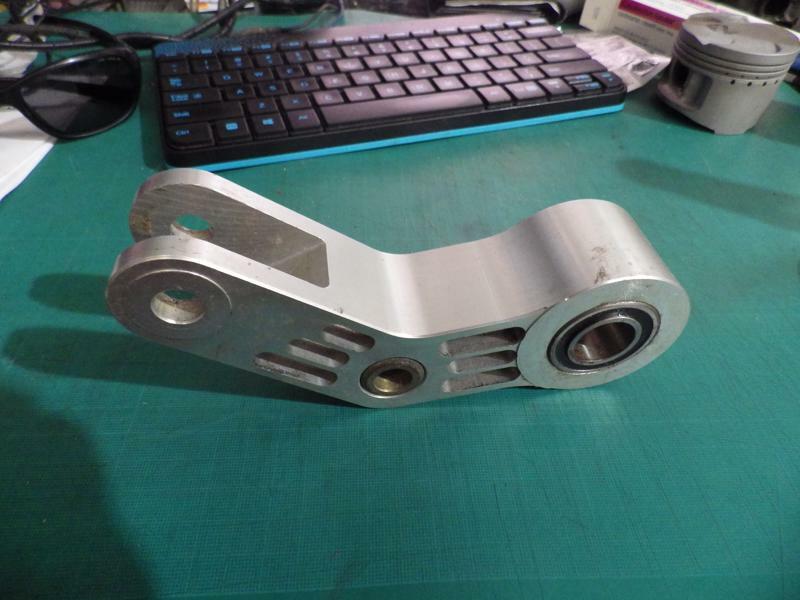 Posted: Mon Feb 11, 2019 10:33 am Post subject: What is this suspension linkage off? It came with some Bimbo stuff? Any ideas? Looks like SB6 to me. SB6R and SB7 are probably the same. SB6/7 for sure, my 7 is in the lounge with no fairing on and it is definitely the same. Thanks for the answer guys! Got to say it is a bit of a boat anchor! It's Chuckie what gets the cigar!